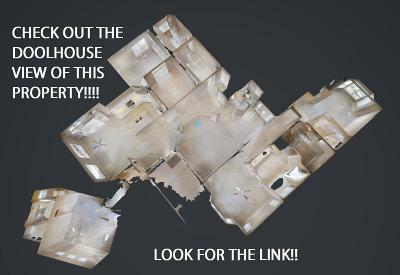 This will check all of the SunRiver boxes. 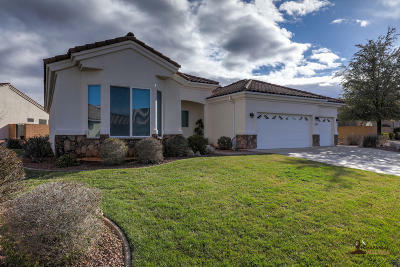 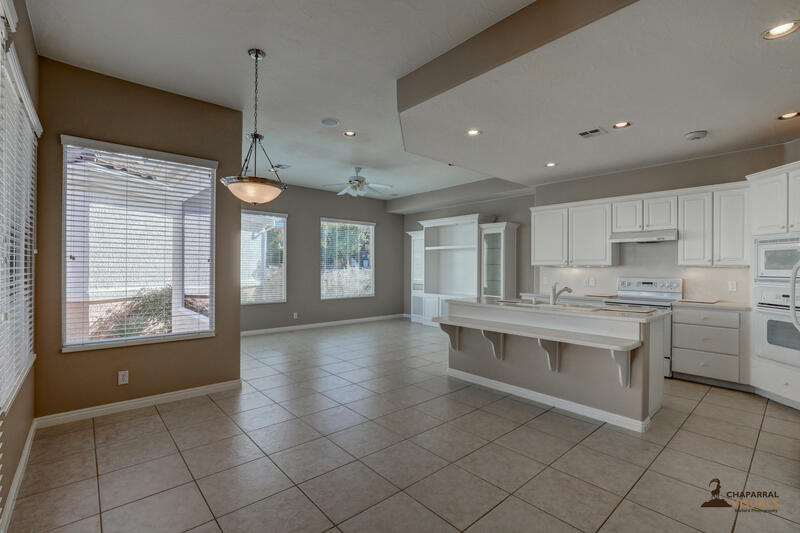 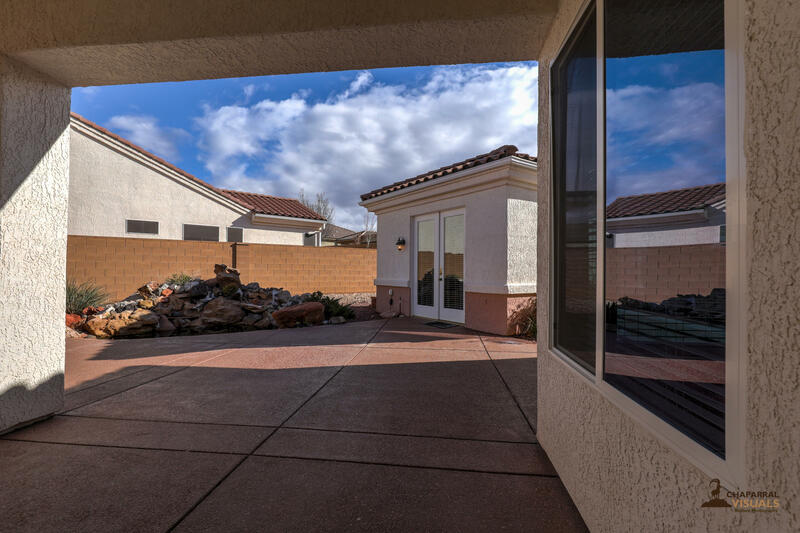 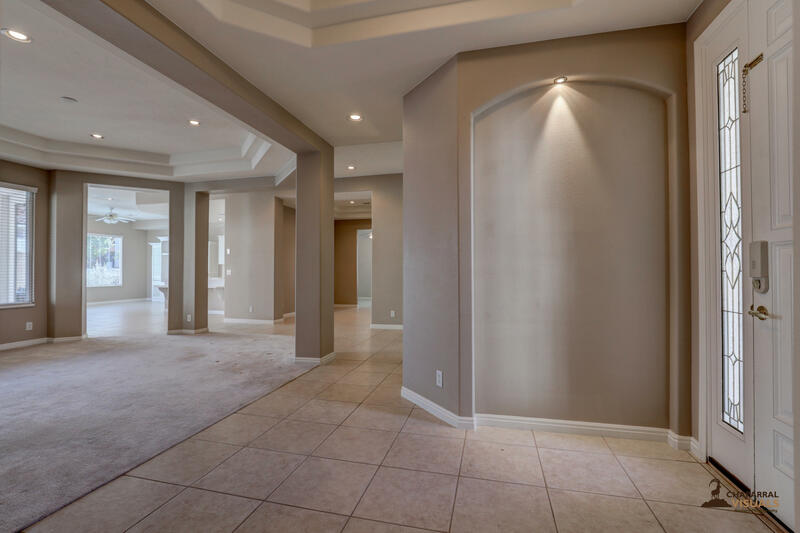 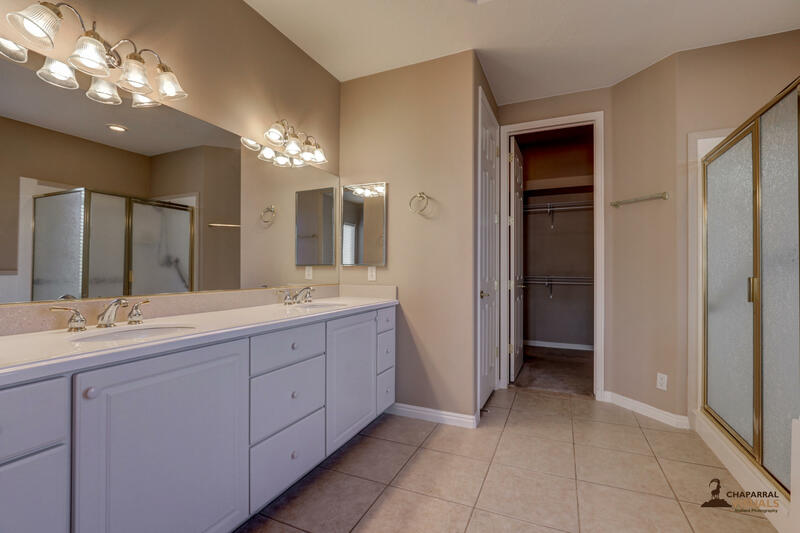 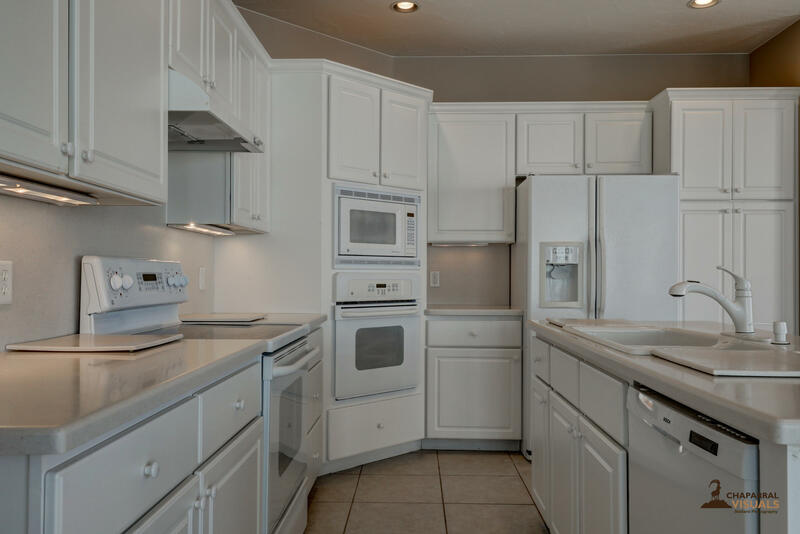 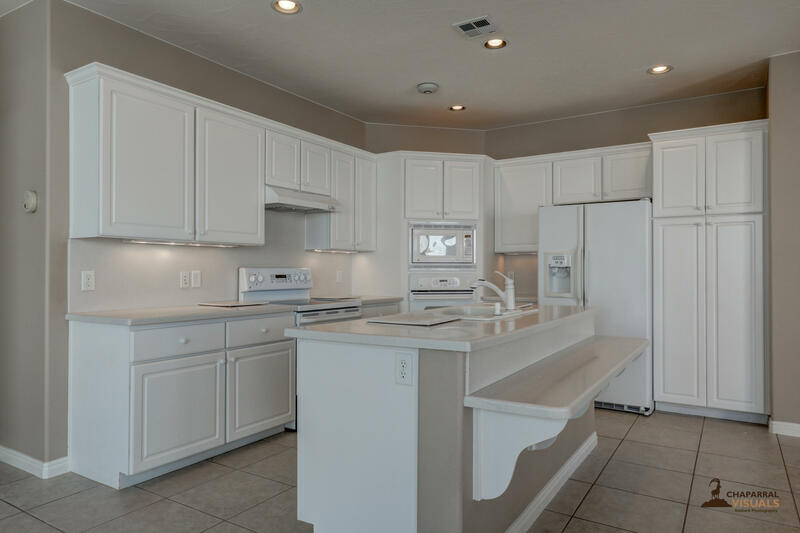 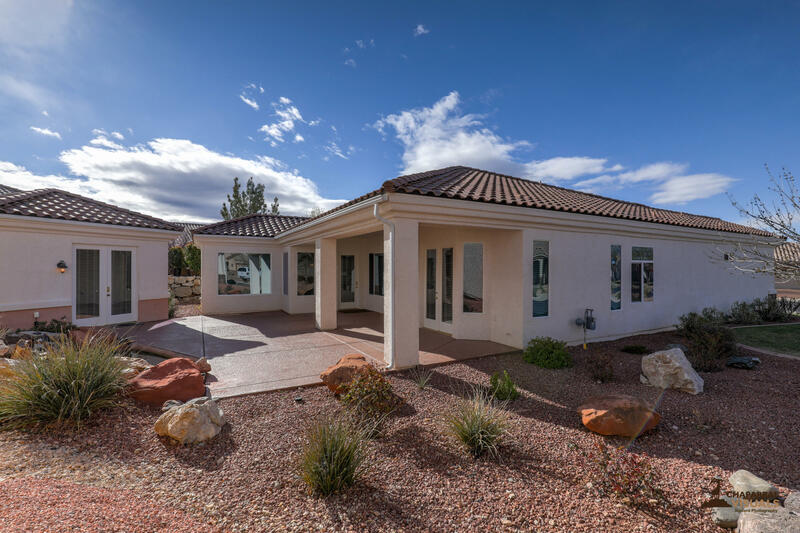 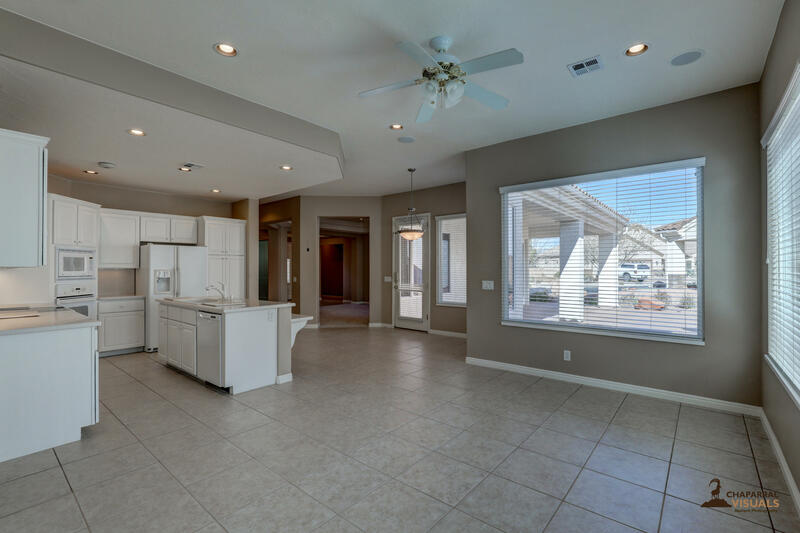 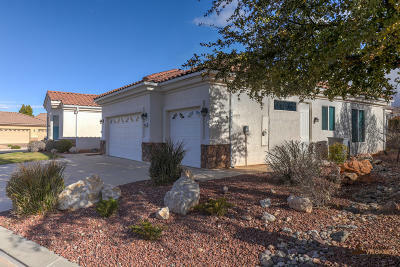 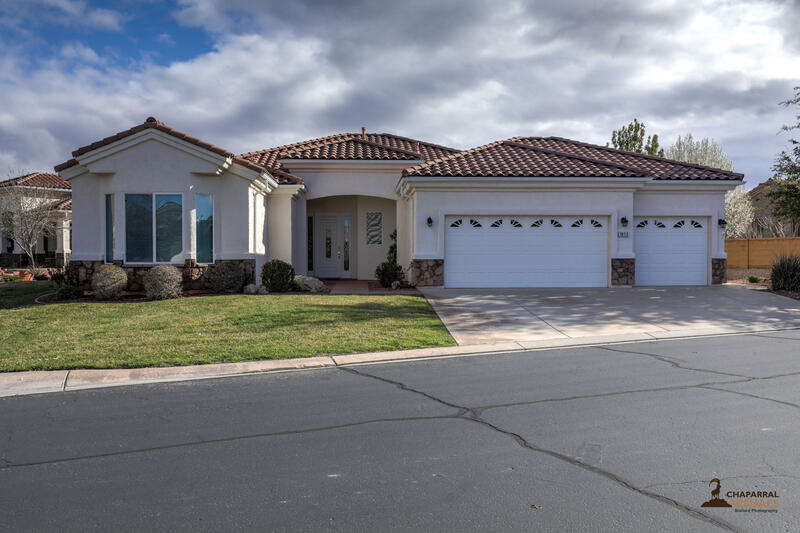 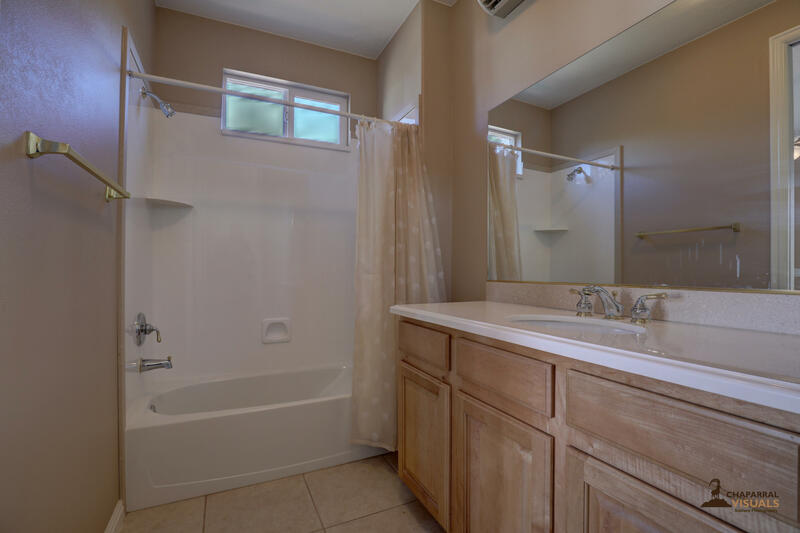 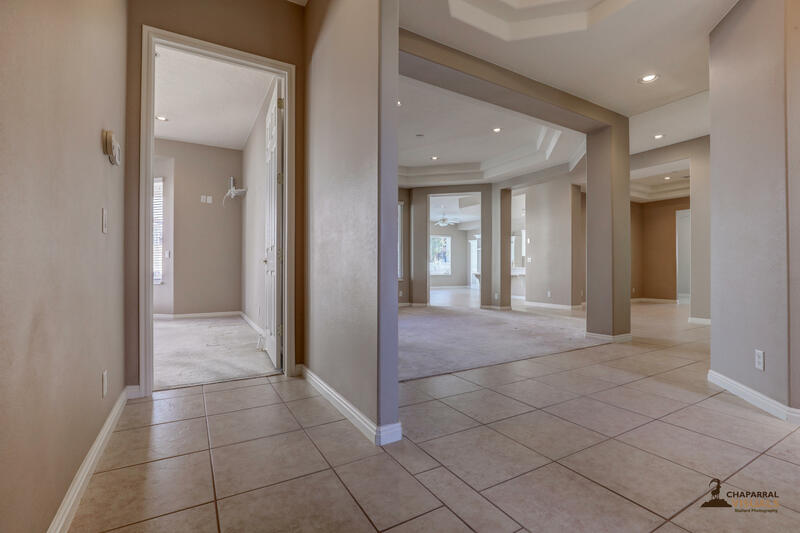 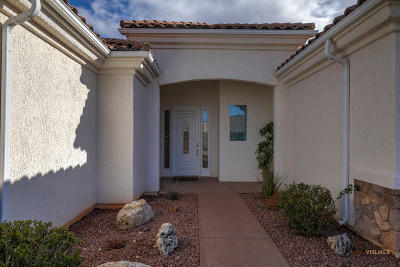 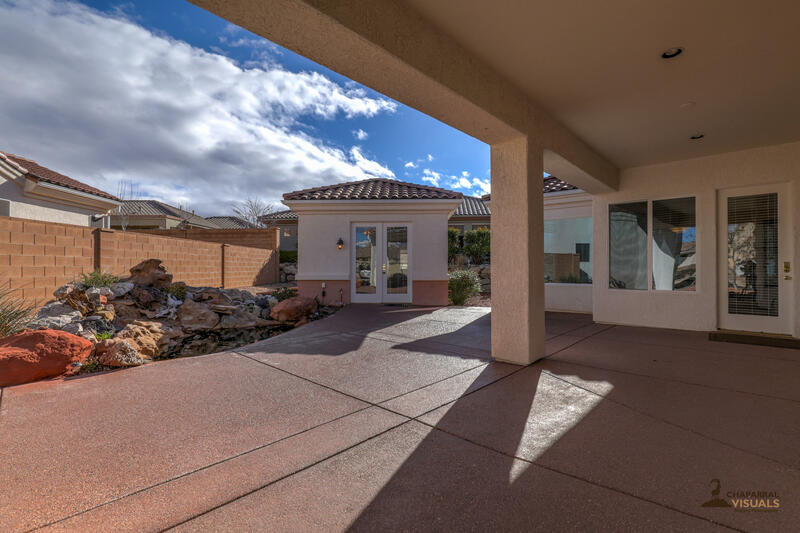 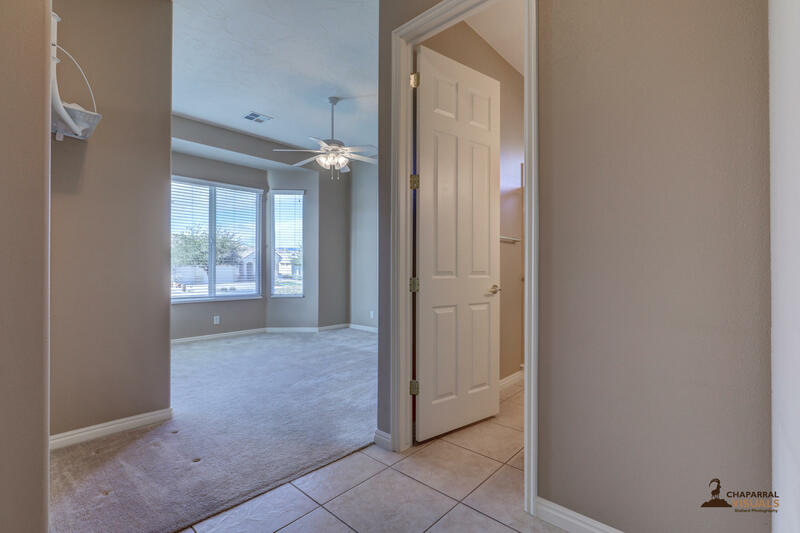 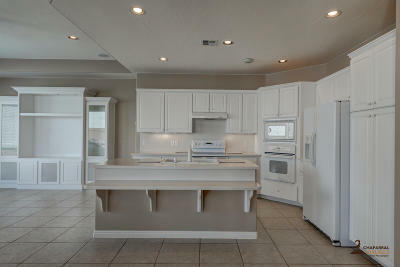 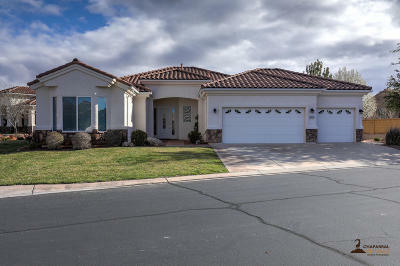 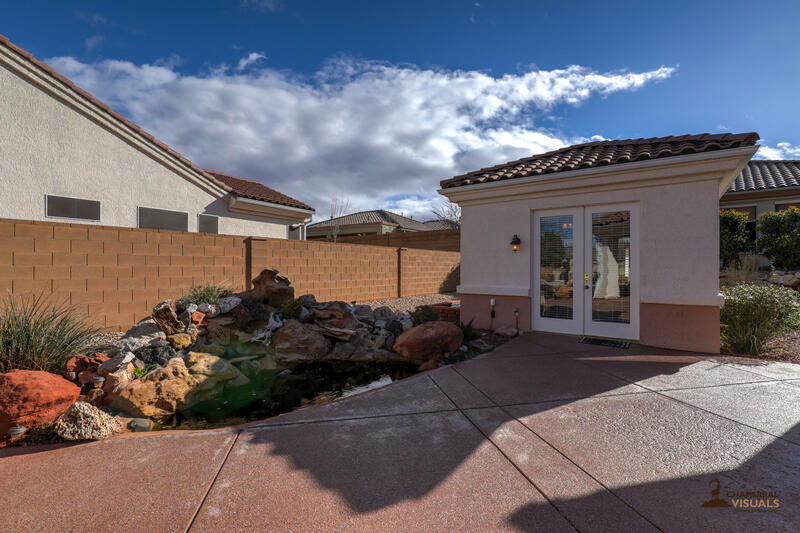 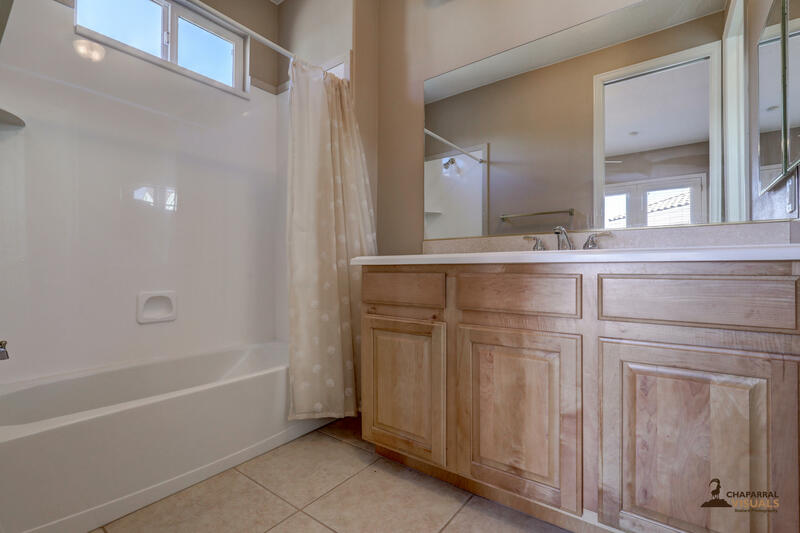 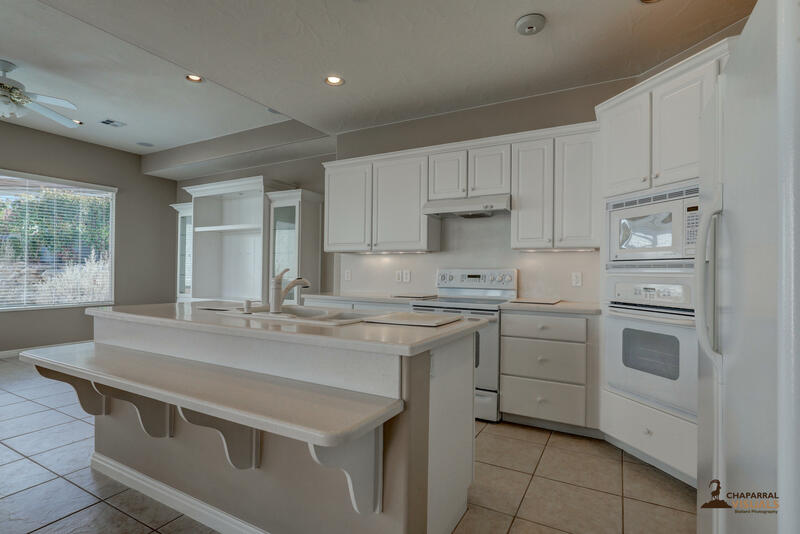 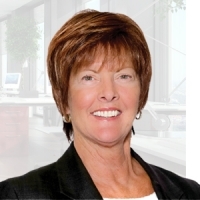 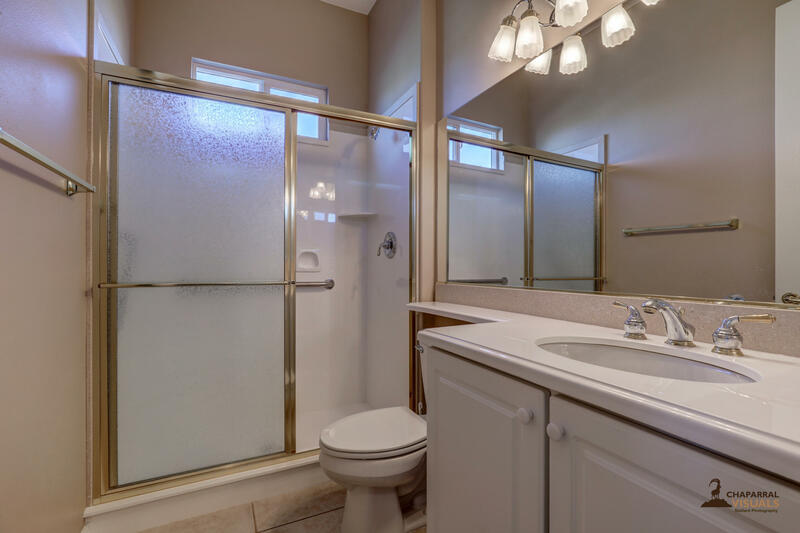 Spacious 3 bed 3.5 bath home in one of the SouthWest's premier 55+ communities. 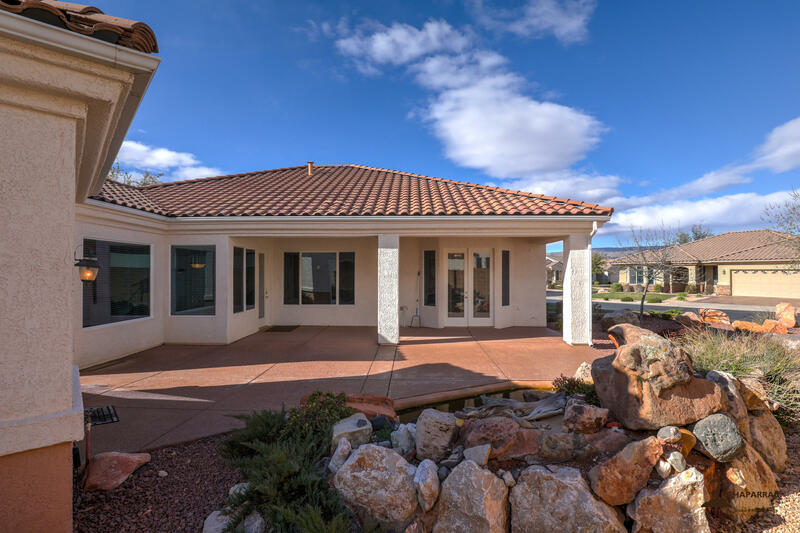 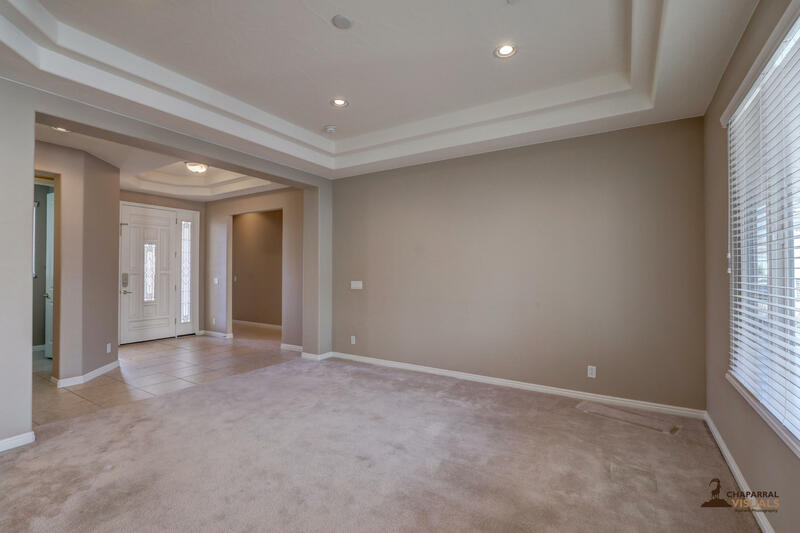 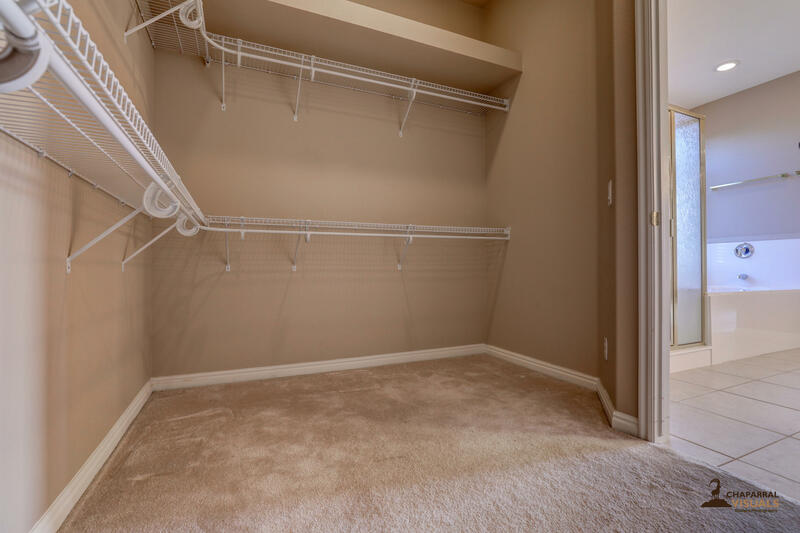 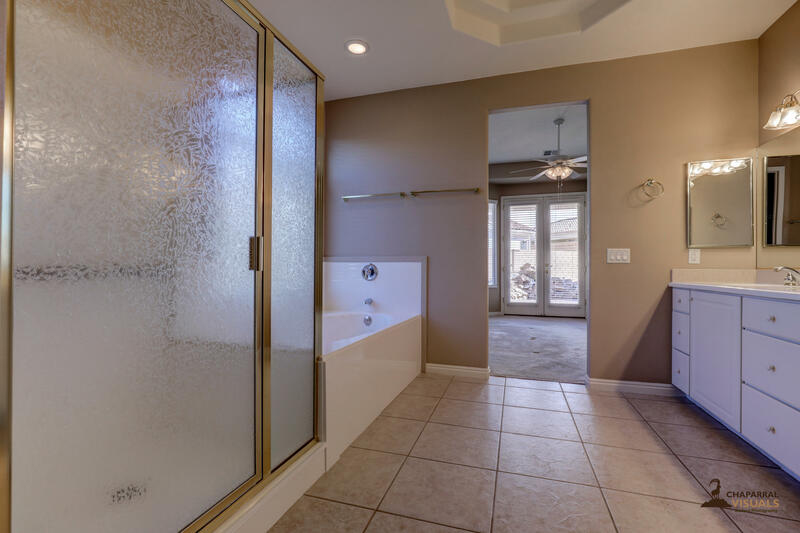 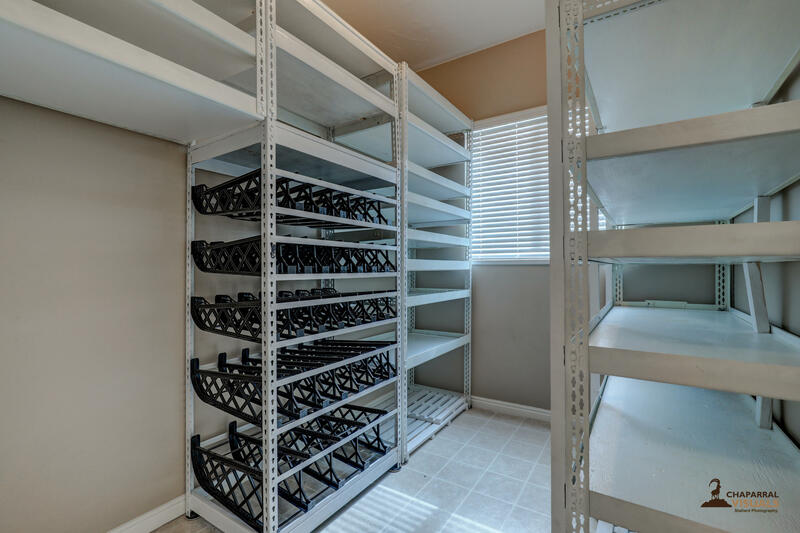 A community unmatched in Southern UT with Craft Clubs, golf, pickleball, pools and so much more. 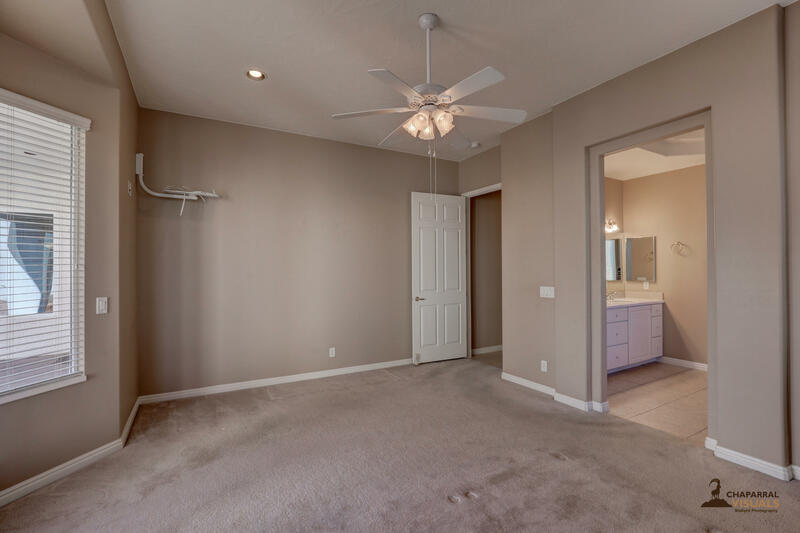 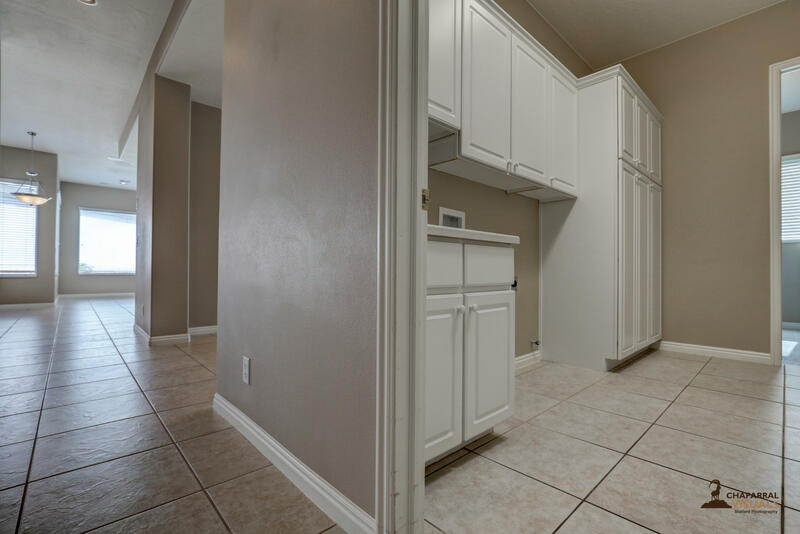 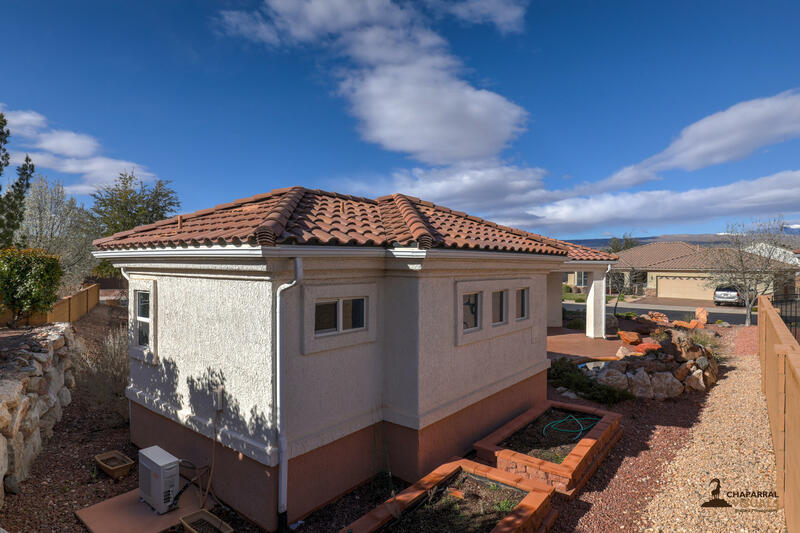 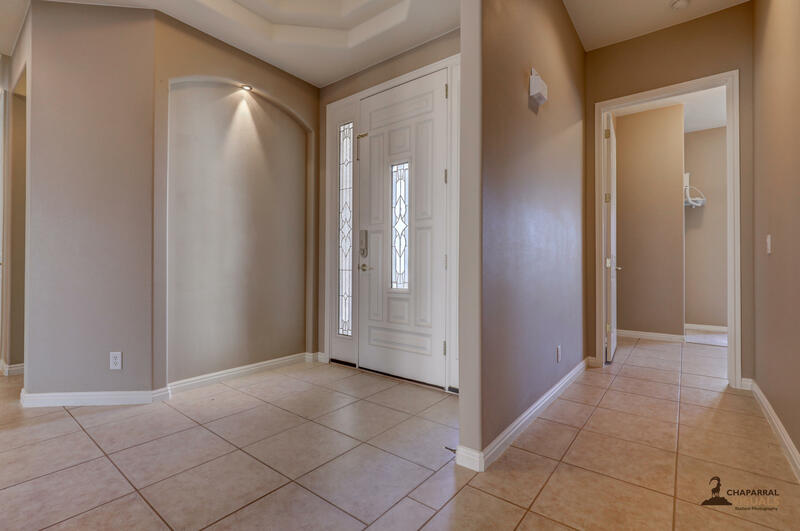 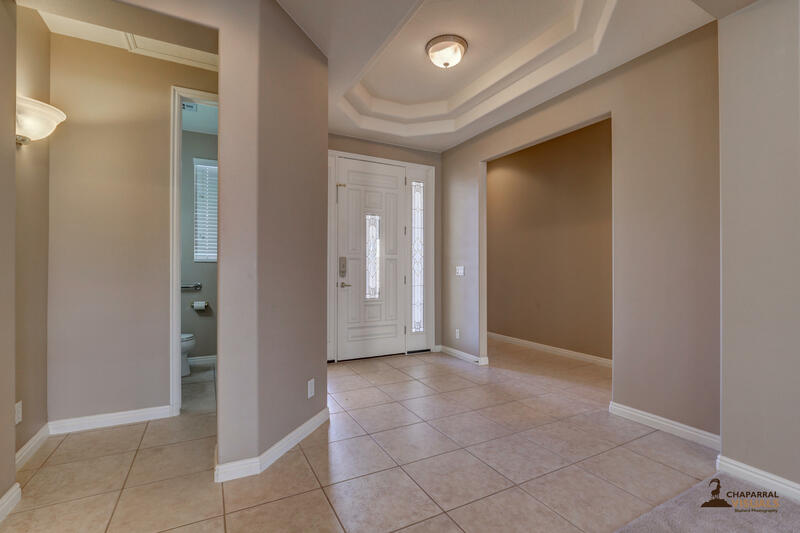 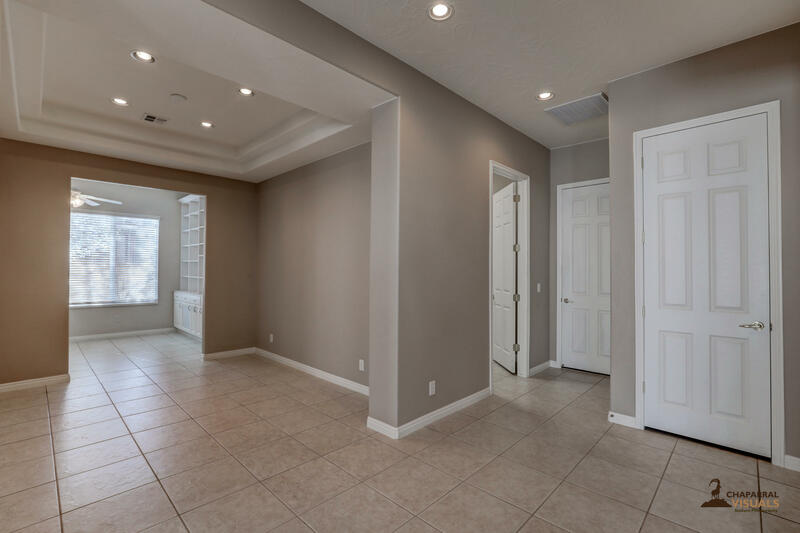 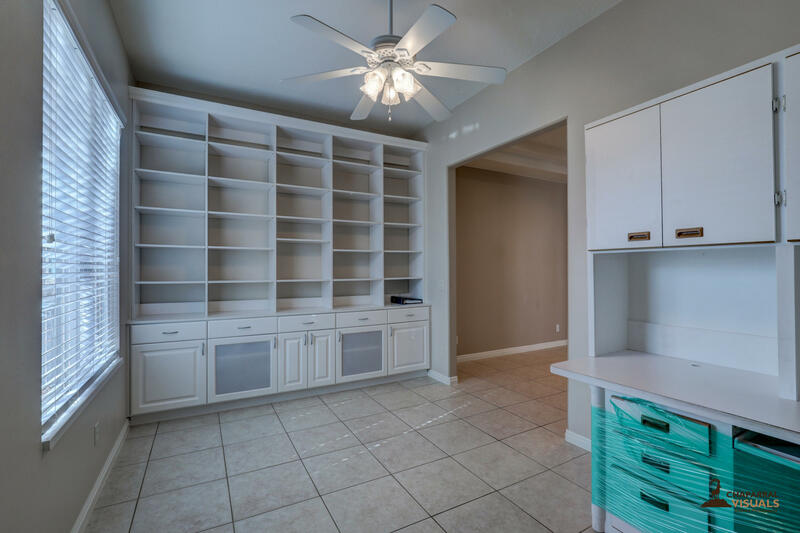 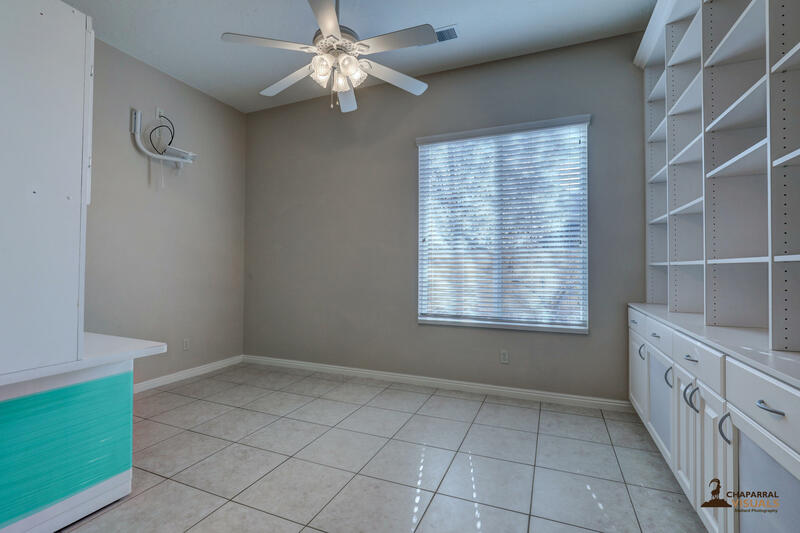 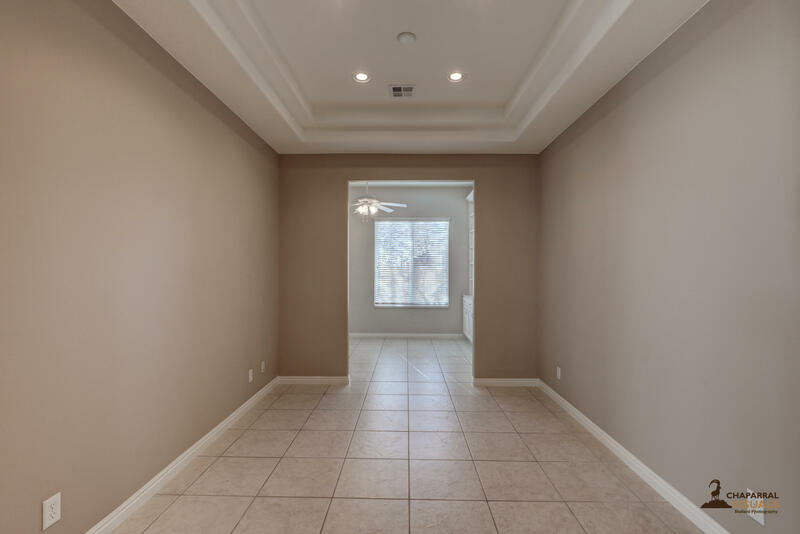 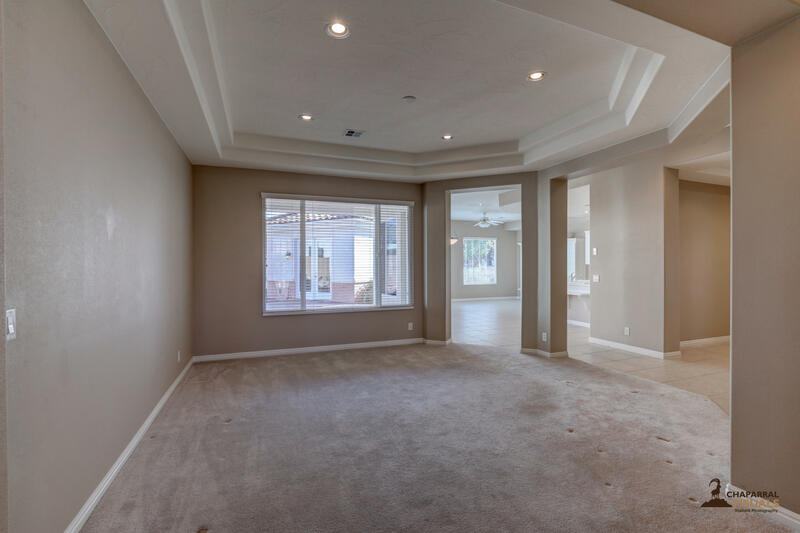 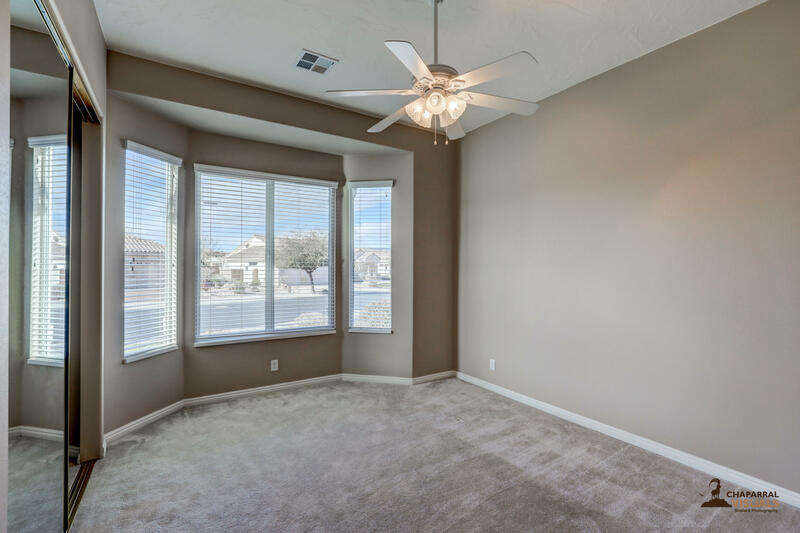 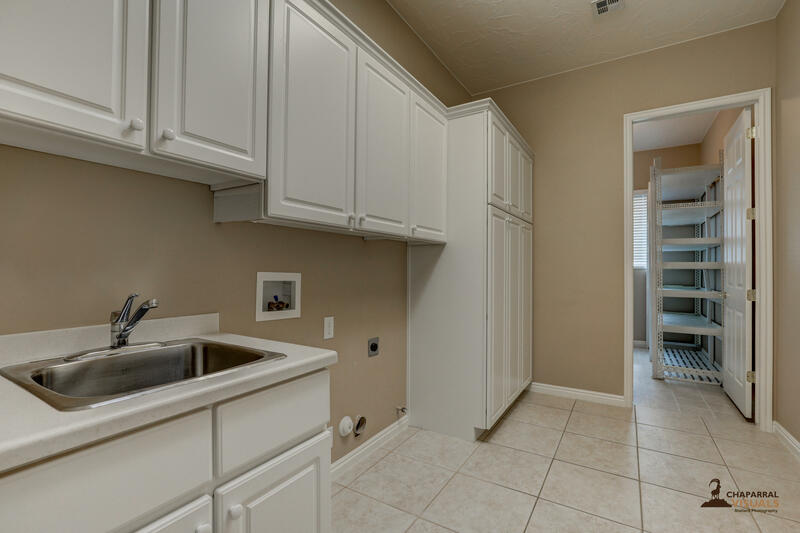 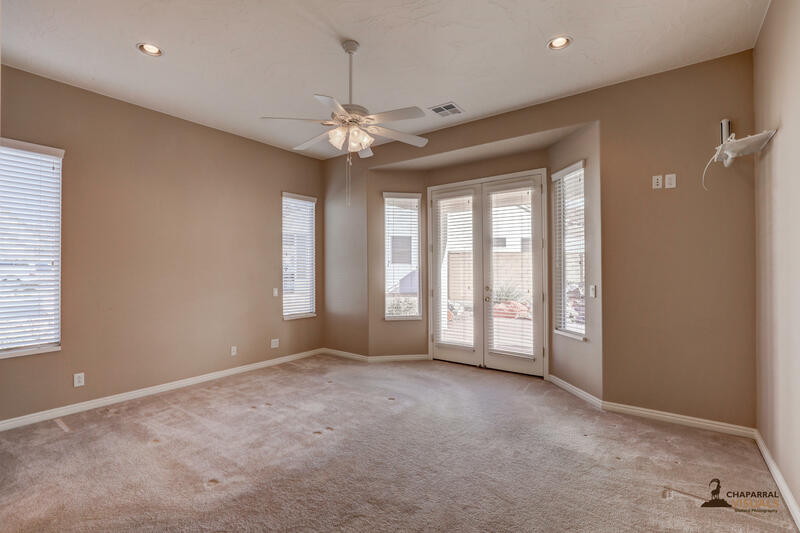 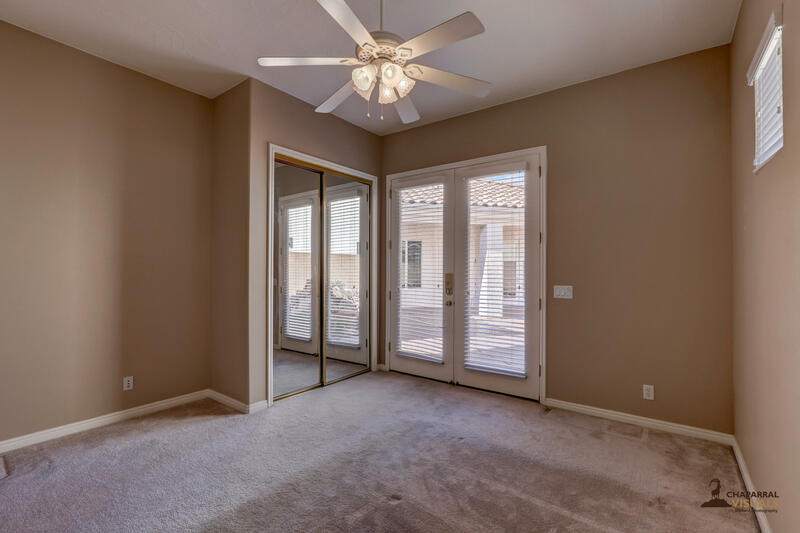 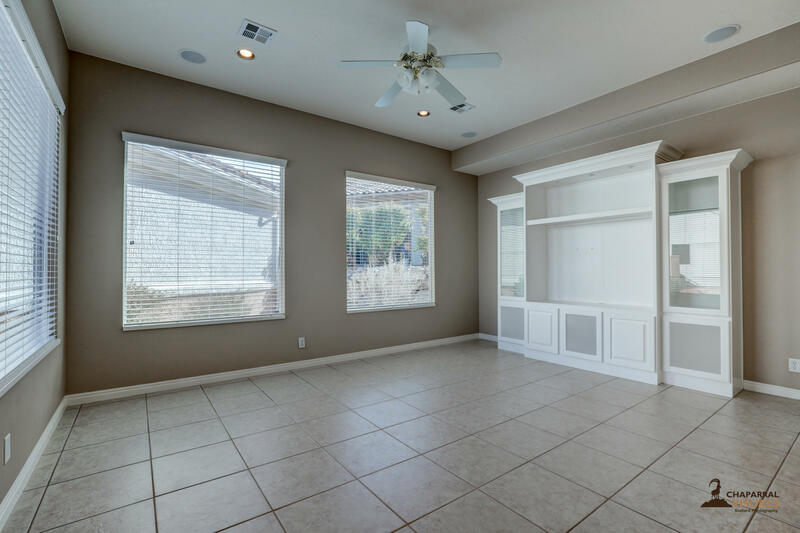 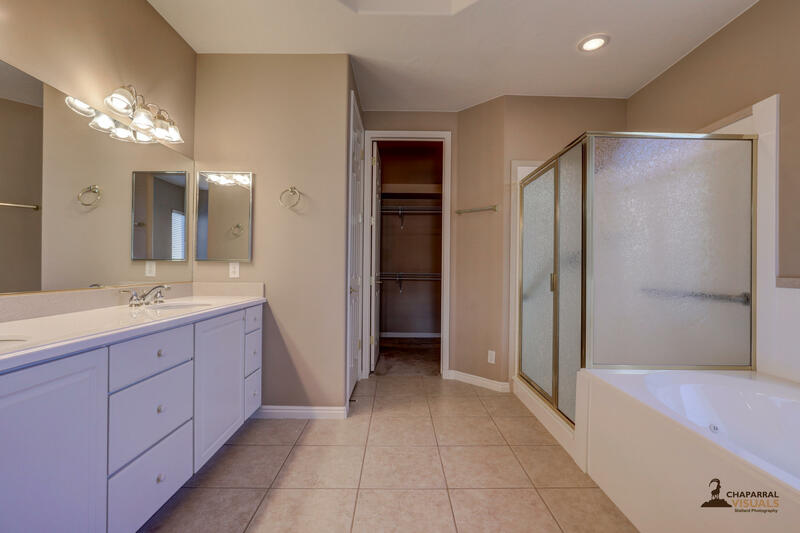 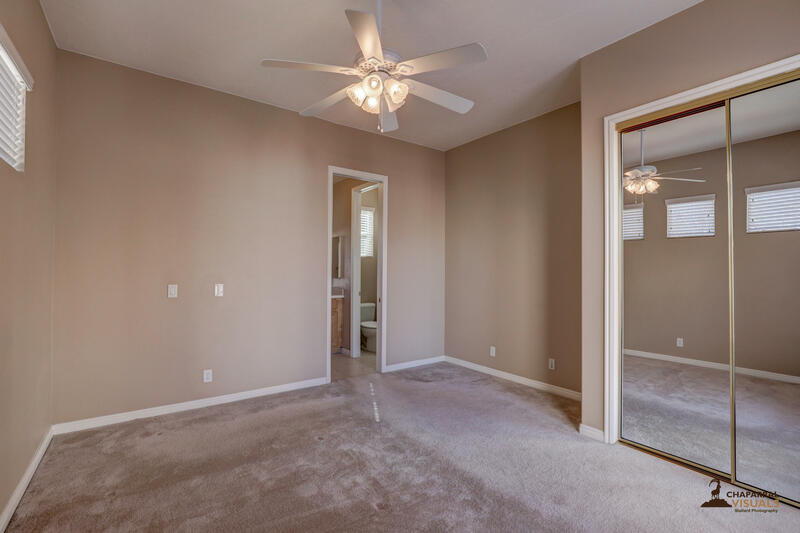 This is a great home with a detached casita perfect for guests, oversized garage and even a spot for his AND hers office space. 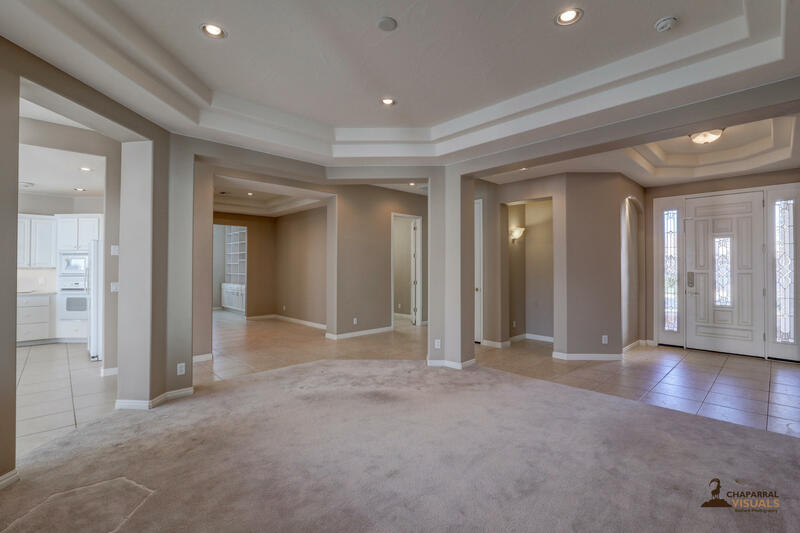 A perfect place to call home.